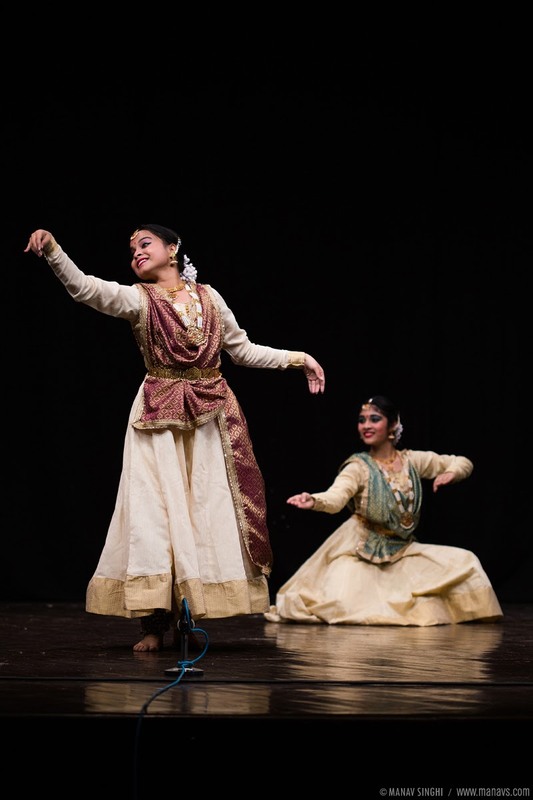 ‘Samidhaa’ A Kathak Dance Event organised by Aarohini Kathak Dance Academy in the memory of Rohini Bhate, on the eve of 4-feb-2019 at Jawahar Kala Kendra, Jaipur. 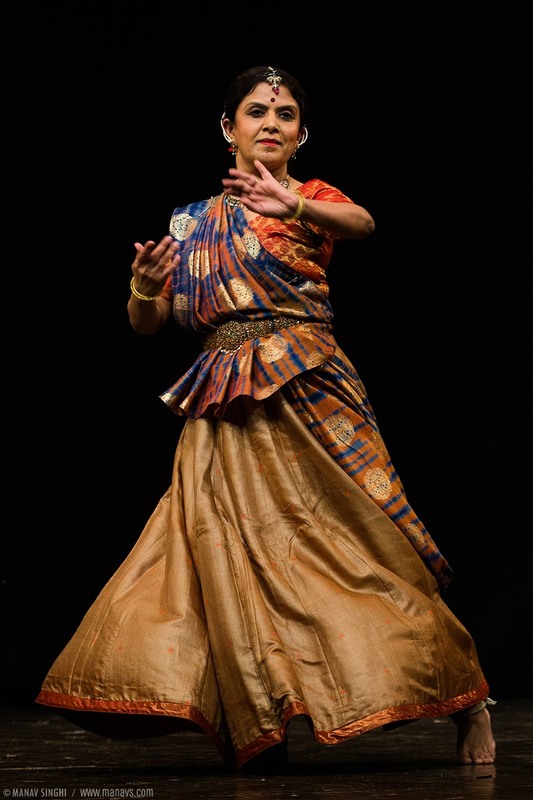 Aspiring dancers reflected their learning capabilities, followed by masterful individual performances by Manjiri Kiran Mahajani and by Pt. Rajendra Gangani from Jaipur Gharana. 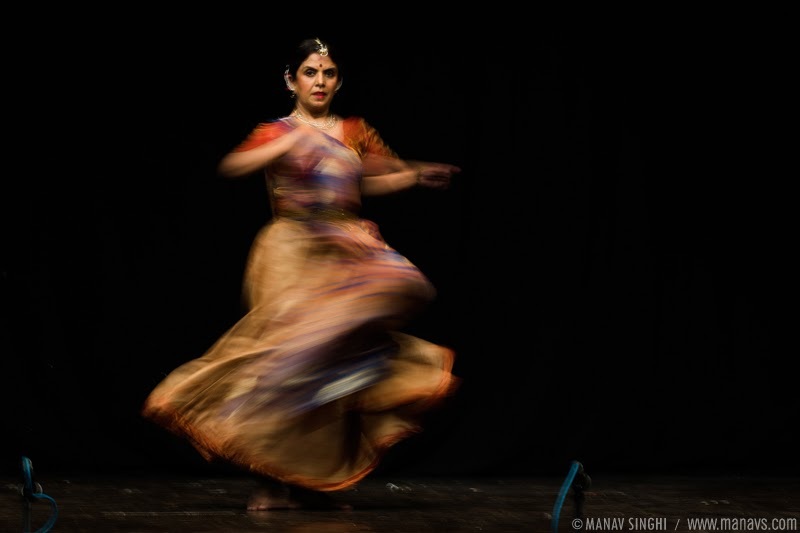 Manjiri Kiran Mahajani Kathak Dancer from Jaipur Gharana. Navras - Jawahar Kala Kendra, Jaipur. “Wheatish Girl with Stubborn Voice”.